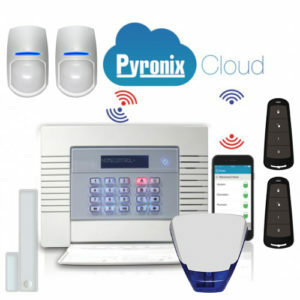 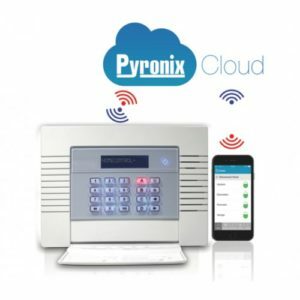 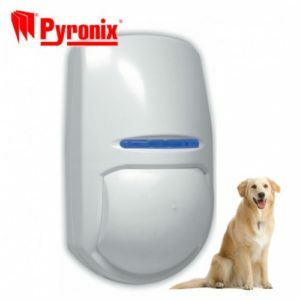 Use the HomeControl+ iOS and Android smart device apps to control your Pyronix EnforcerHomeControl+ system from anywhere in the world using secure IP connections. 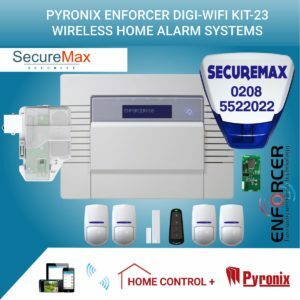 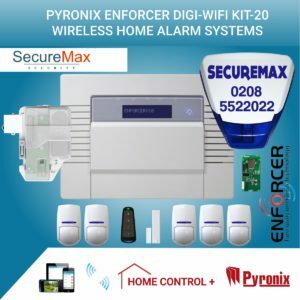 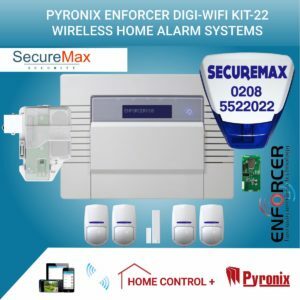 The Enforcer HomeControl+ Alarm Systems enables control of your home from anywhere in the world, using the PyronixCloud and HomeControl+ iOS and Android applications. Use the HomeControl+ iOS and Android smart device apps to control your Enforcer HomeControl+ system from anywhere in the world using secure IP connections. 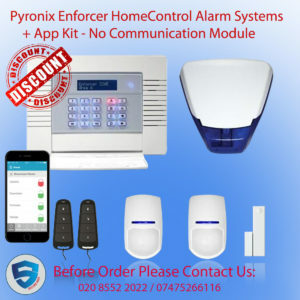 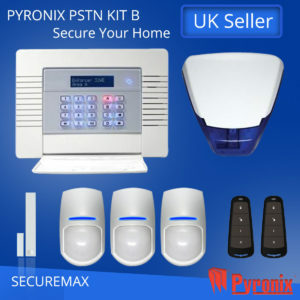 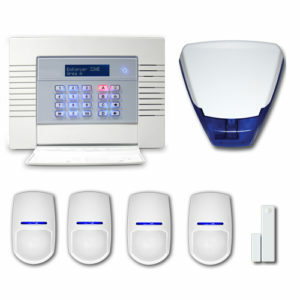 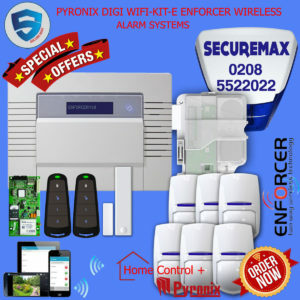 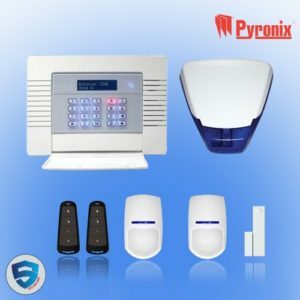 We have made it simple for you to get installing our compact Wireless Security System control panel really quickly by giving you all that you need in one box. 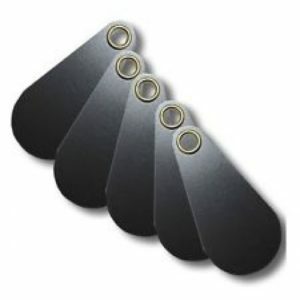 The detectors in the kits are all KX10DP-WE, however these can be converted to KX12DQ-WE by removing the pet mask in the lens. 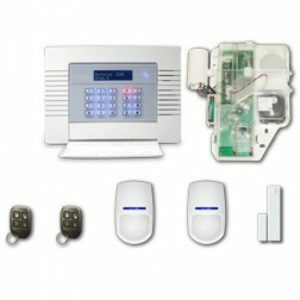 Deltabell base modules are supplied, so that you can add the cover colour of your choice by ordering the covers separately.